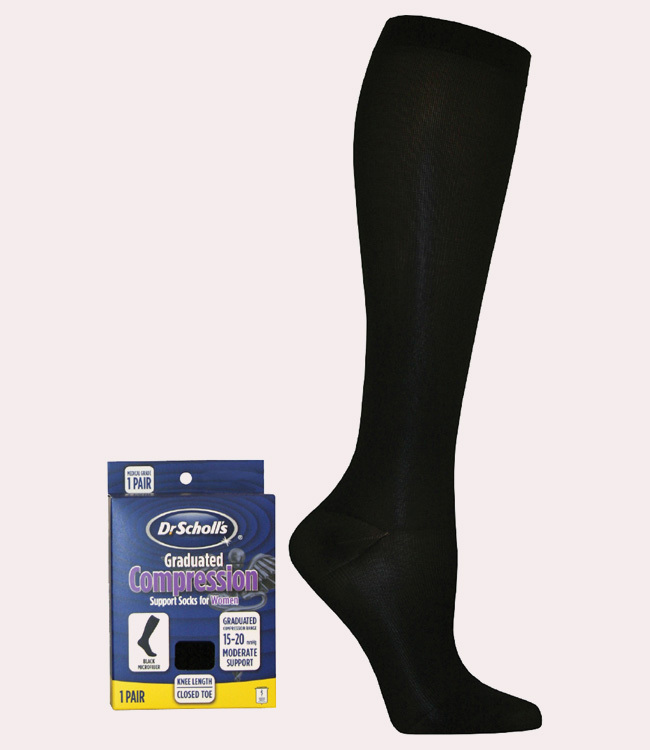 15-20 Hg Microfiber Compression Sock. Mild to moderate leg swelling. Tired, aching legs and mild leg pain. Superficial or early varicose veins. Post-operative for less severe procedures. Helps to reduce the risk of circulatory problems such DVT in normal-risk patients, especially during periods of long travel.